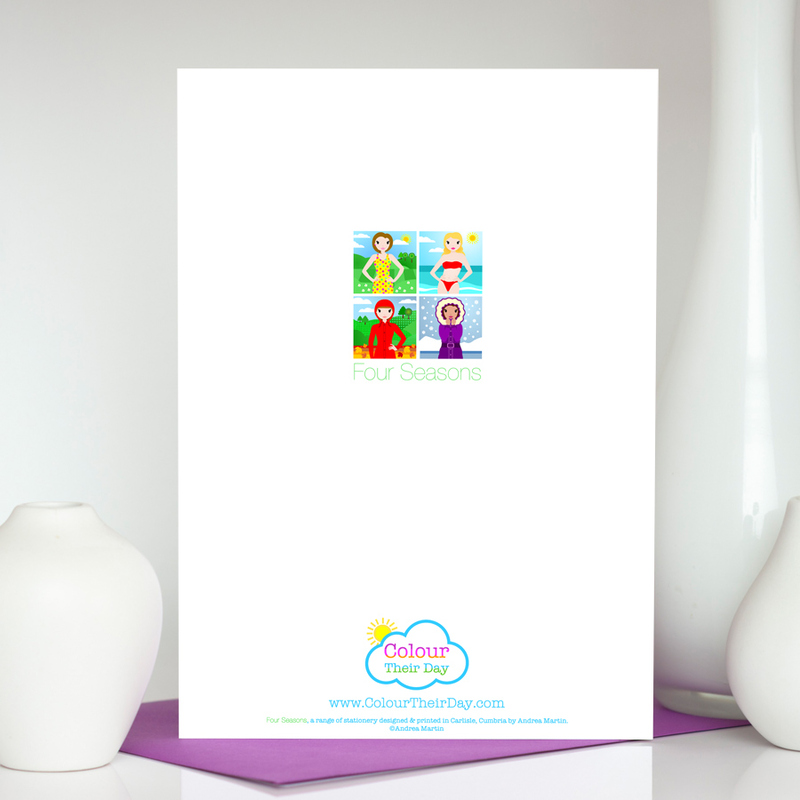 Banish those winter blues with this lovely birthday card, an ideal choice for a winter birthday for your Mum, Sister, Daughter, Auntie or a friend. 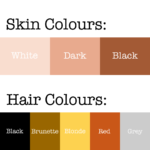 The rich colours will make them feel warm and snuggly on their special day. The card shows a young woman, wearing a fluffy warm coat and boots, in front of a magical chilly scene. The text ‘Happy Birthday’ is printed against the shimmering snow and ice. This card is also available as a Winter phrase card and a blank card. 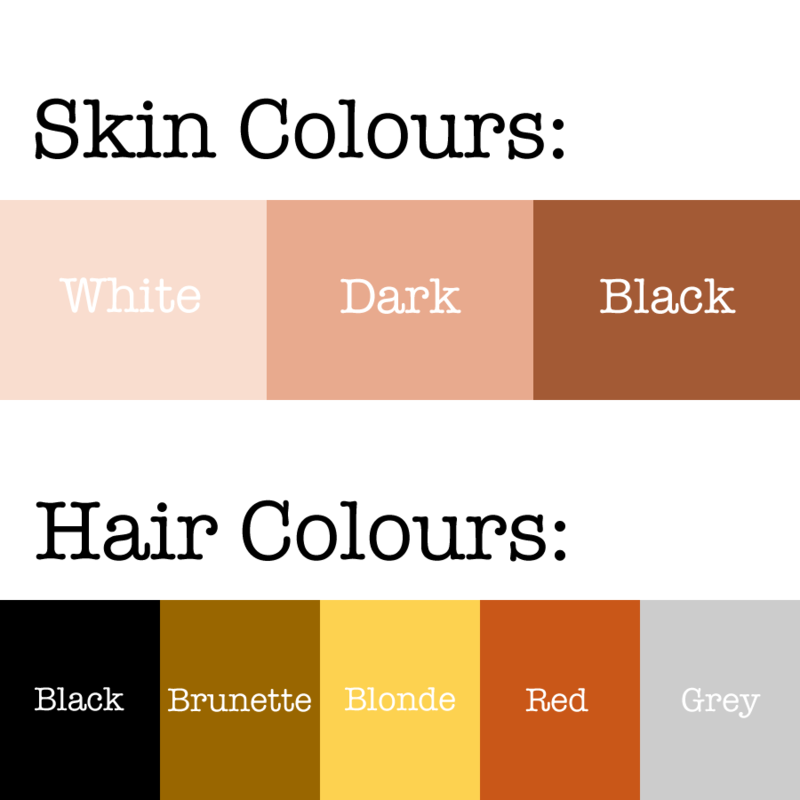 There is a “Your text here” version as well, making it perfect for any occasion. 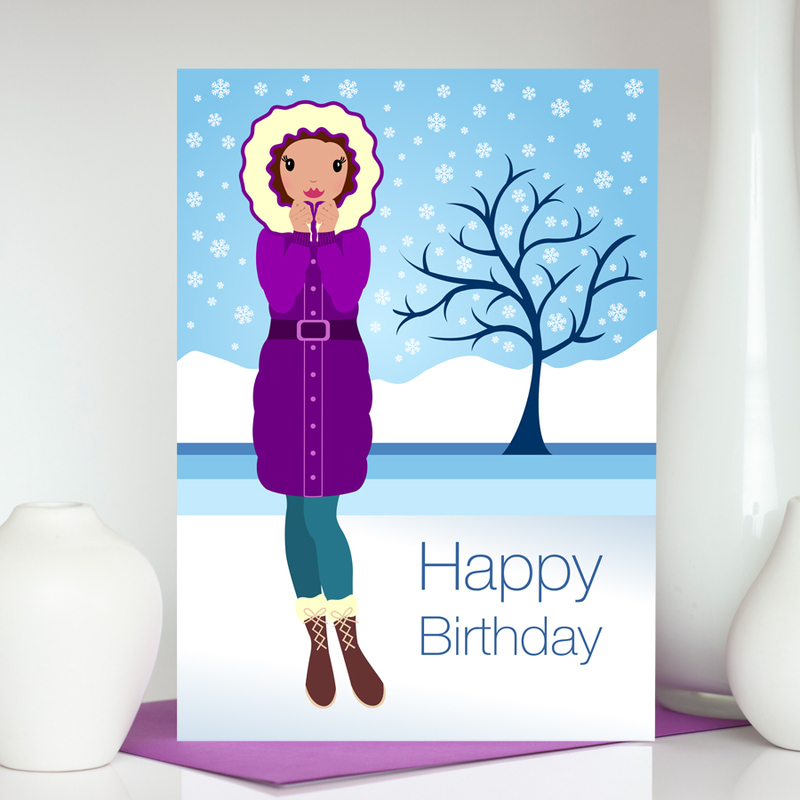 Be the first to review “Baby It’s Cold Outside – Birthday Card” Click here to cancel reply.